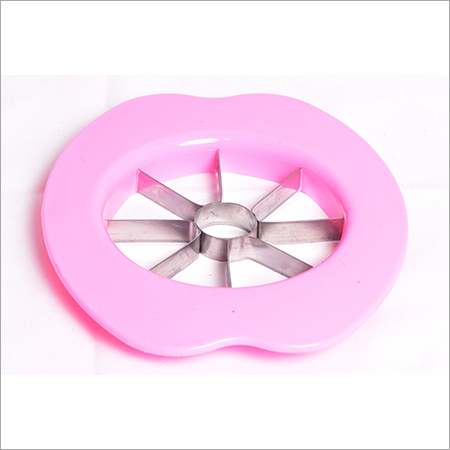 We are well known in this industry for designing and supplying an extensive array of Apple Cutter. 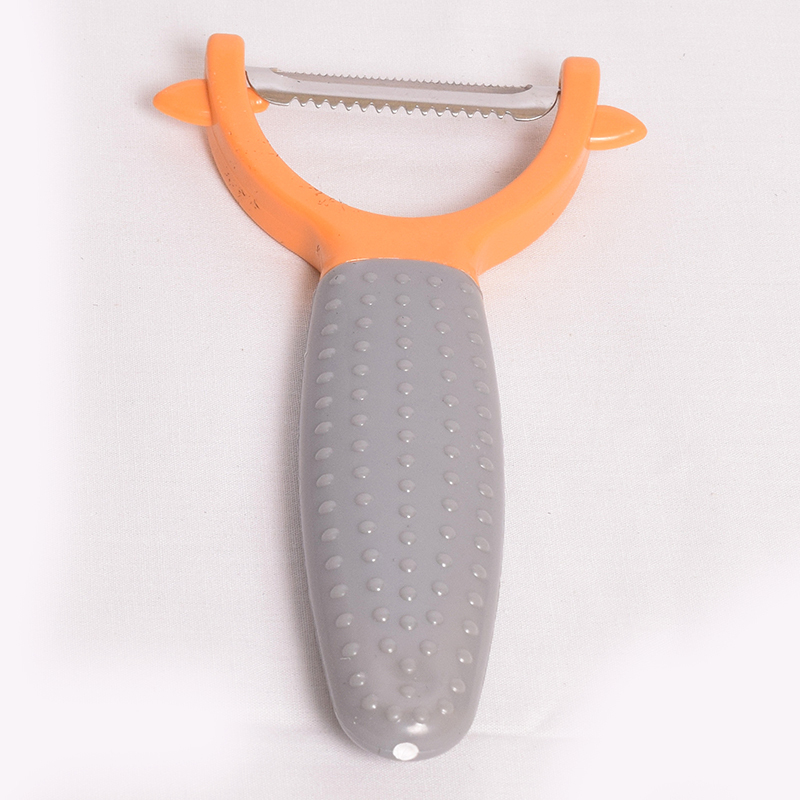 This cutter is made of excellent grade ABS that is known for non-toxic quality. 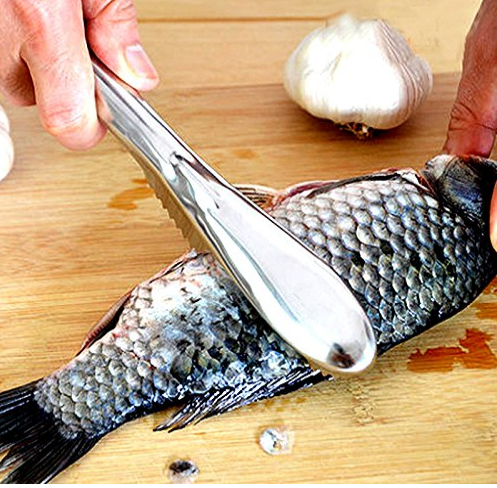 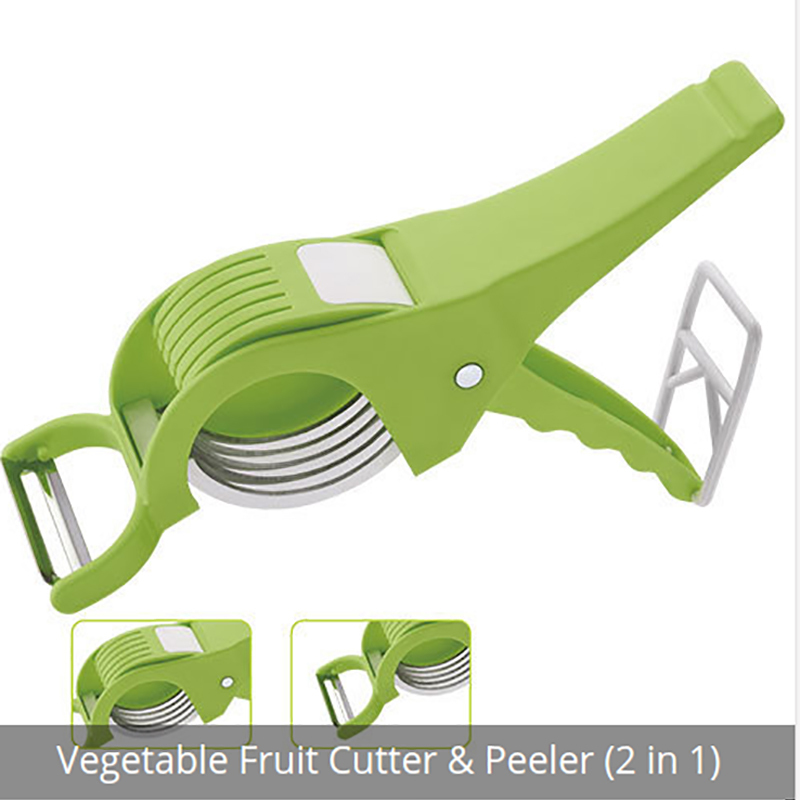 It is finished with stainless steel sharp blade that ensures proper cutting of apple. 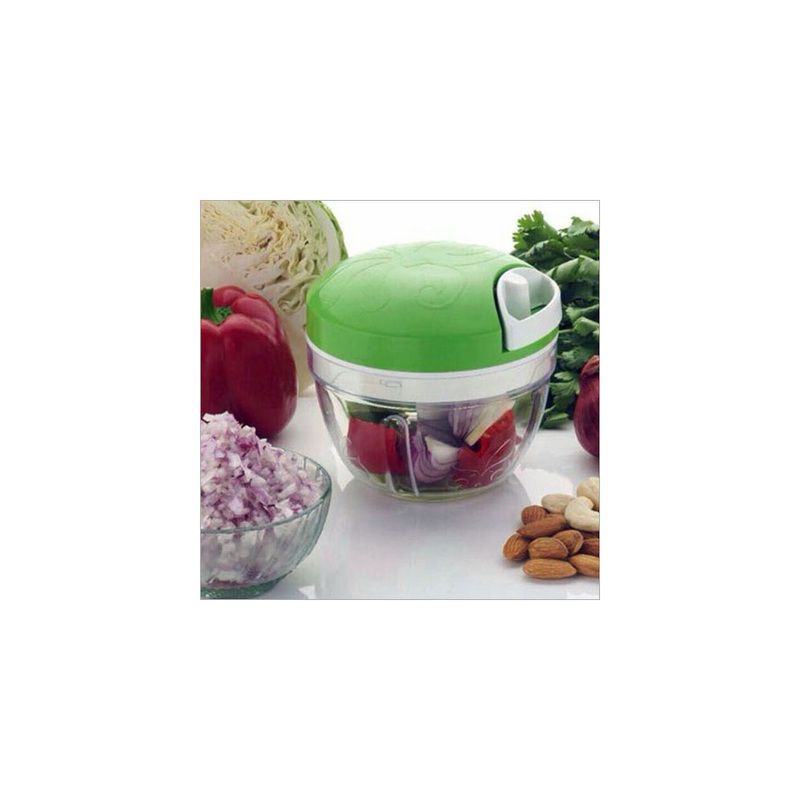 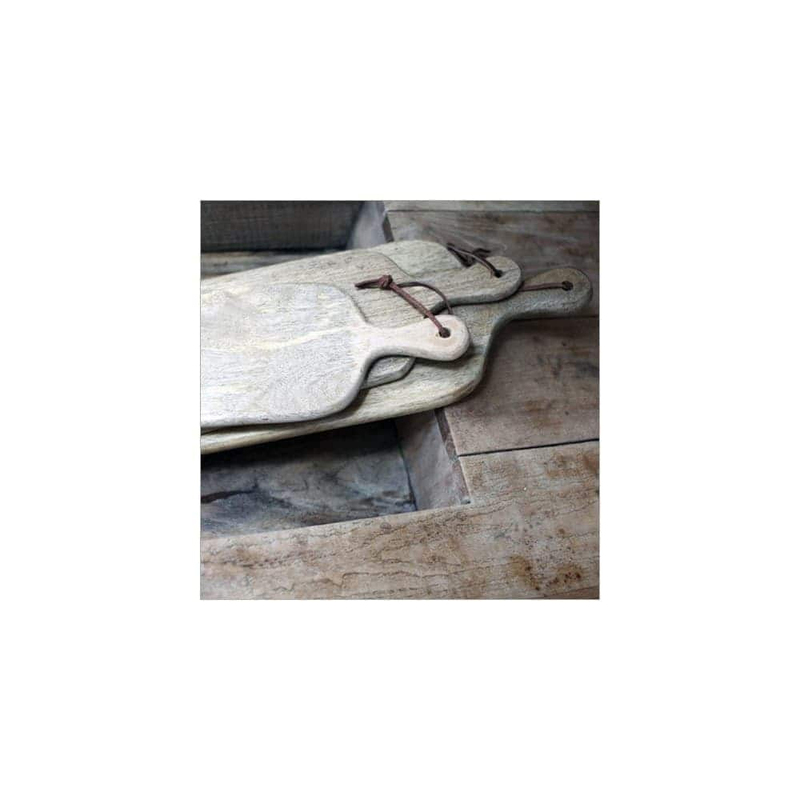 This cutter is carved in an attractive shape and has alluring color that enhances the appearance of your kitchen area. 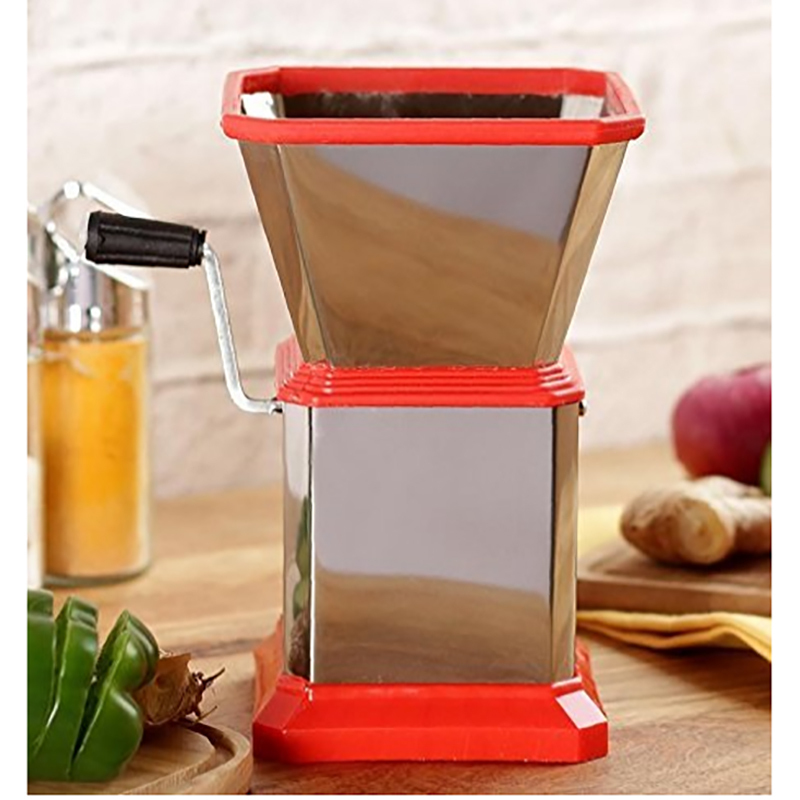 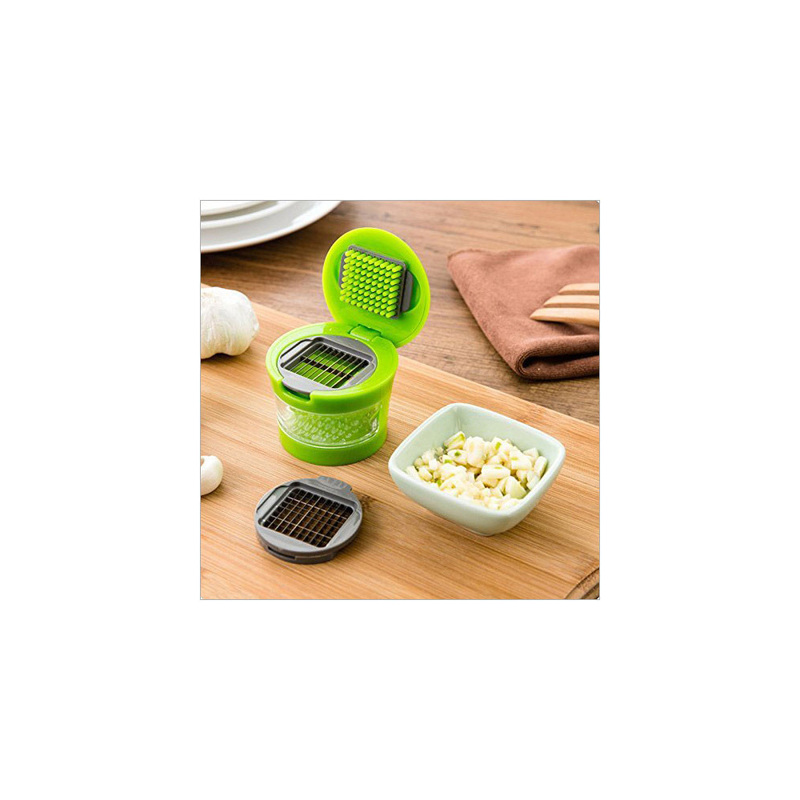 Offered cutter is completely dishwasher safe and is safe for food item. 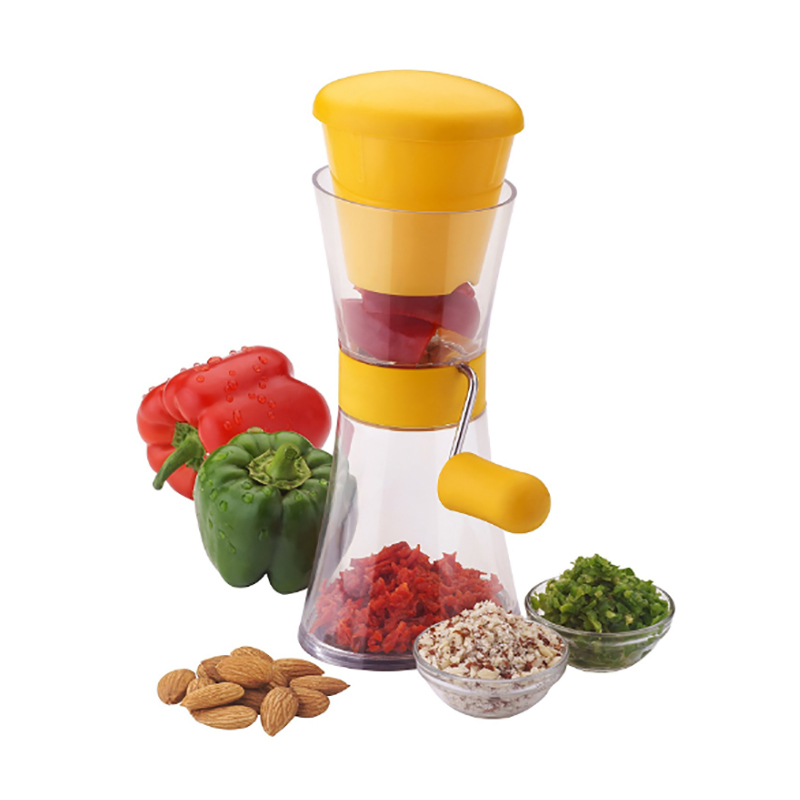 It is light in weight and scratch proof body which makes it high on demand. 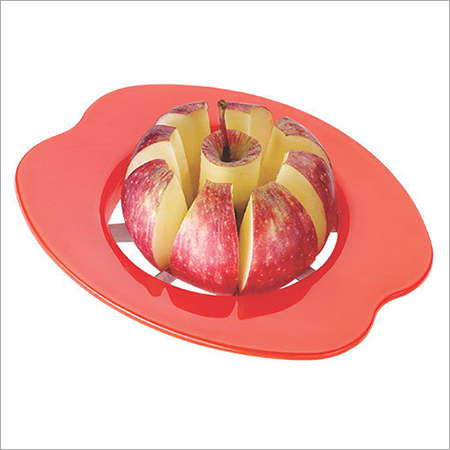 In addition, this Apple Cutter is an ideal alternative of traditional cutter. 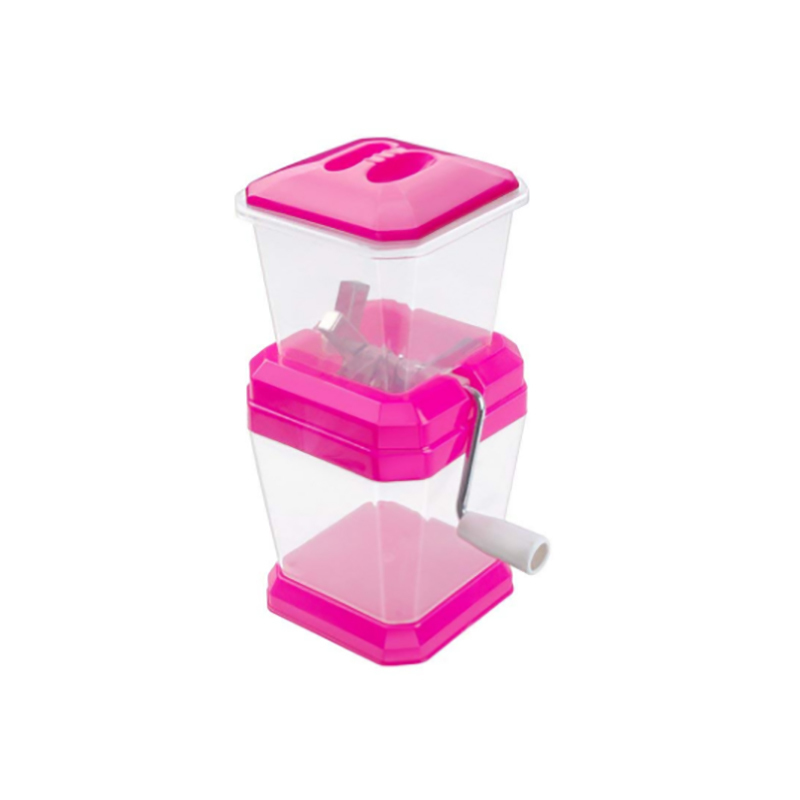 It is available in different shapes and sizes as per clients' demands.